Remember this beautiful pregnant mama???? I just love her. She is one of the most sweetest people you will ever meet, and beautiful too. 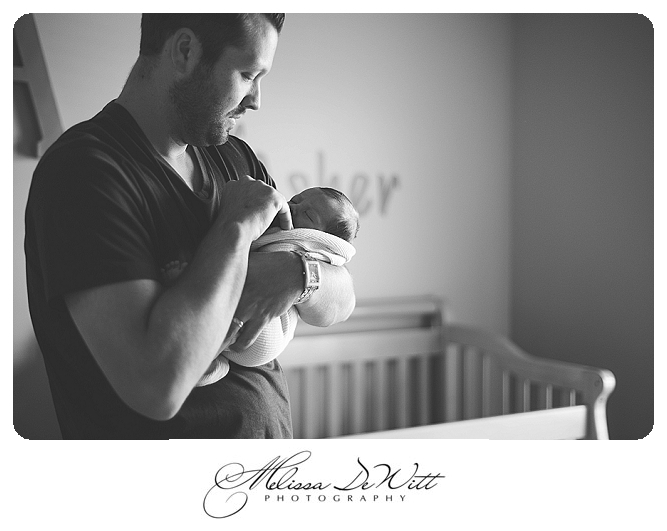 I couldn't wait until her son was born...I had photographed her family in the past and was so excited to capture the impact of their new baby boy with a lifestyle session in their beautiful home. Thank you, Boles Family, for welcoming me into your home to capture Baby Asher!